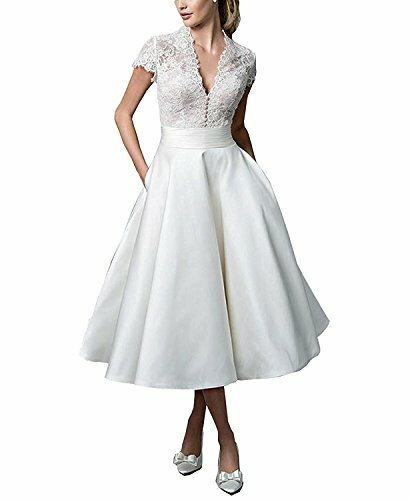 Notice: We could not accept your return request if the dress issues are caused by yourself.Such as wrong size provided or wrong color selected or you just don't like. 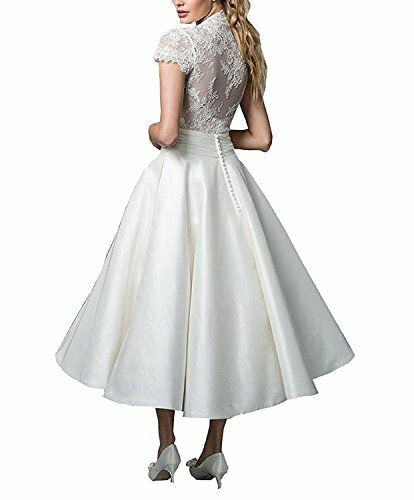 If you receive a defective dress or wrong size (wrong color,wrong dress),please contact us.If you want to have full refund, you need to send back. If you don't send back, we can only give you partial refund. 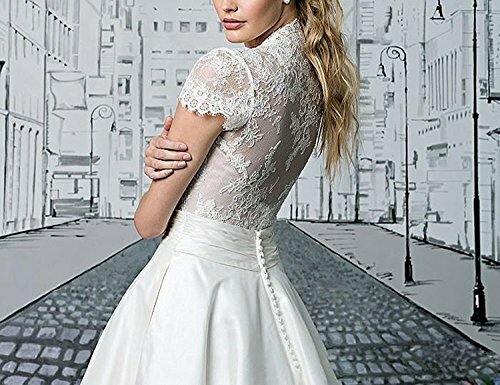 Decorations: luxurious lace Fabric:High Quality Soft,Smooth,Comfortable Satin Great for garden wedding dress, beach wedding dress or other special occasion. 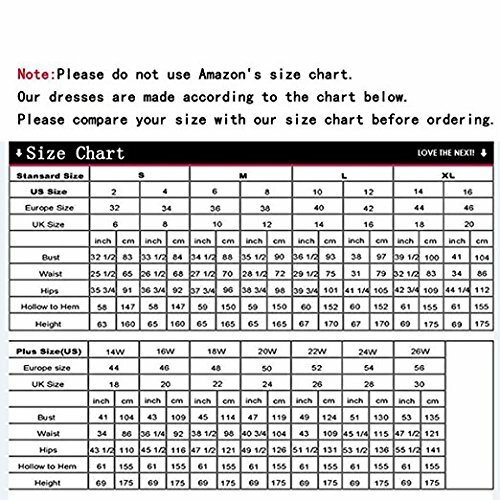 Notice:Please Select the Size According to Our Size Chart Image on the Top Left. 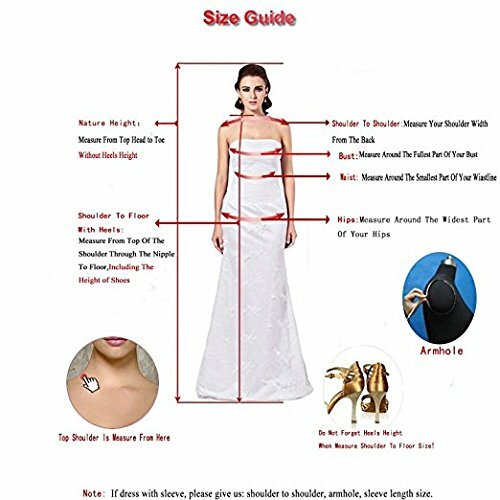 Do not refer to "Sizing Chart". Please Choose right style, size and color Customized sizes and colors and styles are also available. Please send us your detail size: Bust, Waist, Hips and Hollow to Floor. (See Product Description list) , we are always at your service.